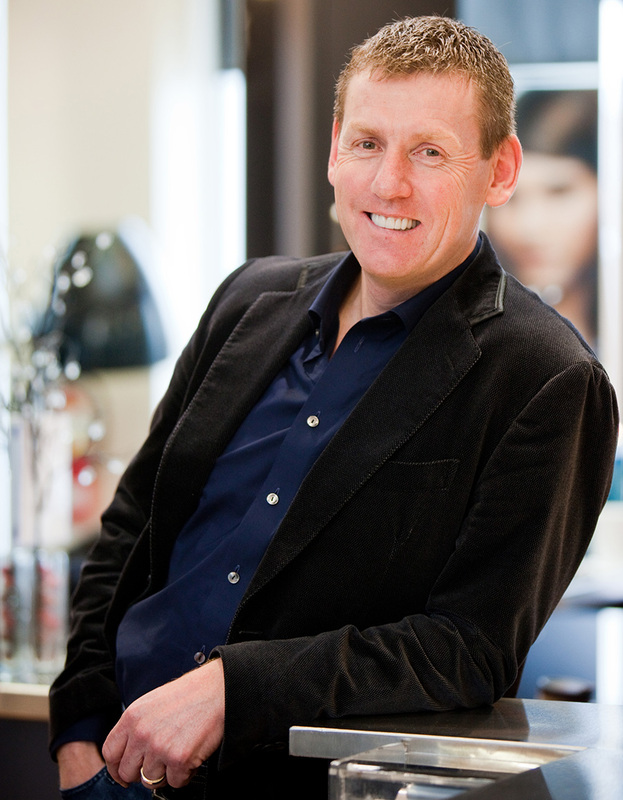 As the owner of several successful salons and a training center, Peter Mahoney is well-versed in what it takes to effectively lead in the professional beauty industry. He has been teaching financial and business principles to salon professionals for more than seventeen years and is one of the most respected management consultants in the salon industry today. His true passion for people shows when he explains that the true high point of his career was not teaching at UCLA, speaking at Redken Symposium or earning the Ernst & Young Entrepreneur of the Year Award; instead it was meeting so many incredible people throughout his time in the industry.